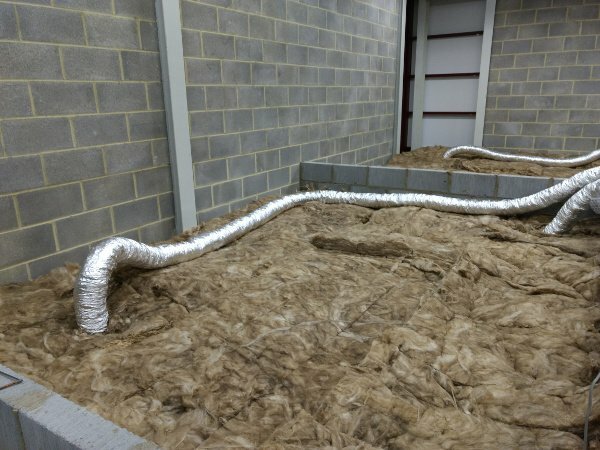 In our last fit-out blog, we mentioned that we were starting work on the ventilation system for the float centre. We’ve been having fun putting this system together – it’s made progress, with just a few bits left to do on that. The carpentry and second fix electrics are now progressing, so we have some of the doors, light fittings and radiators in place. 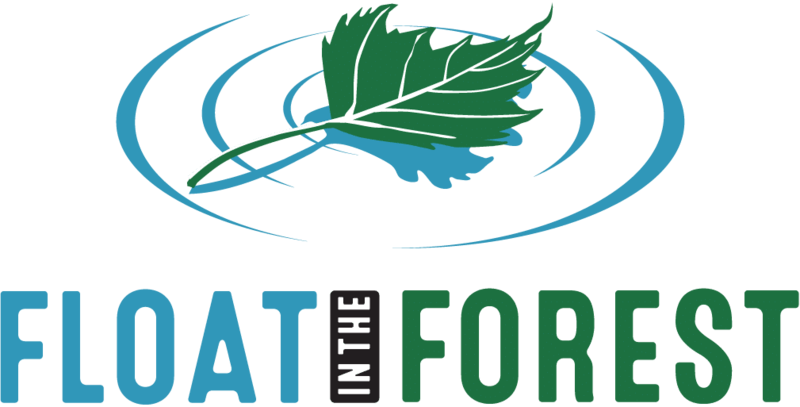 We have been ordering so many fixtures, fittings and supplies for the float centre… we’ve never shopped so much in our lives! 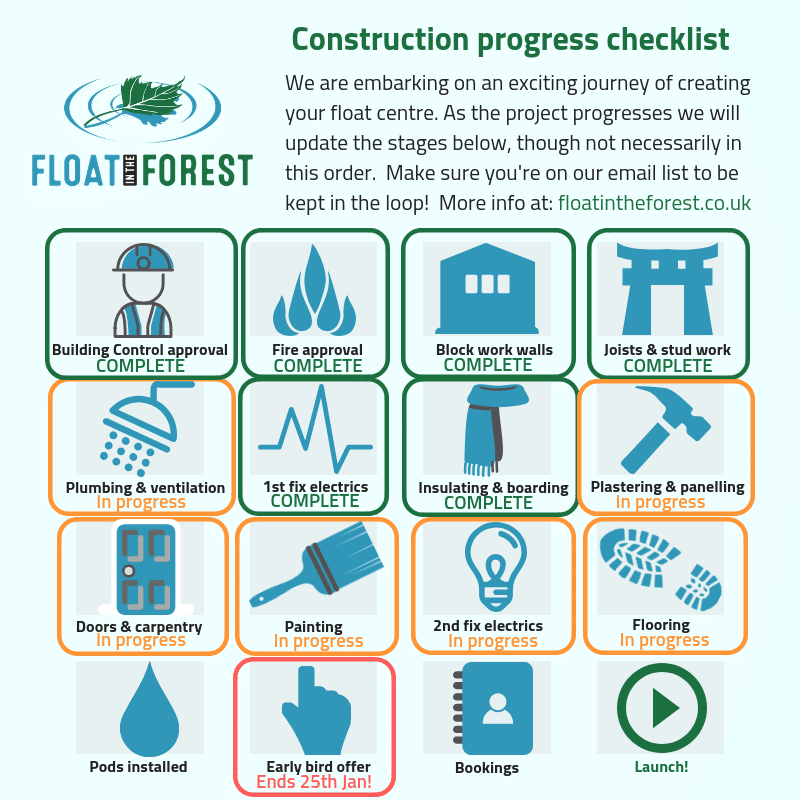 We’ve enjoyed finding all the bits and pieces that will make your float centre a really special place. And speaking of special places… the most important rooms in the centre are of course the float rooms. 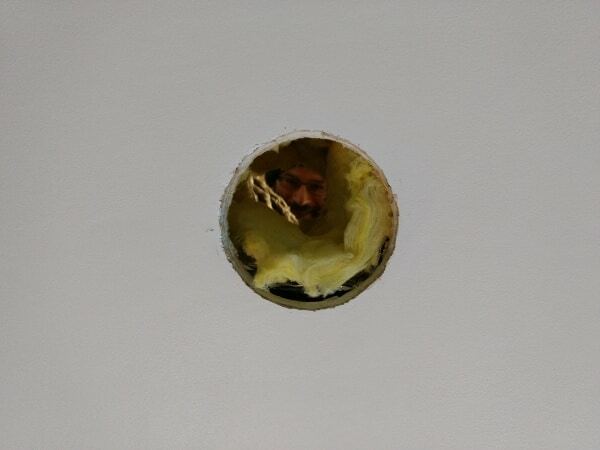 The plumbing is starting to come along – we now have waste pipes in place for the showers. The keen-eyed among you may have noticed some changes to the float room walls in the video above. 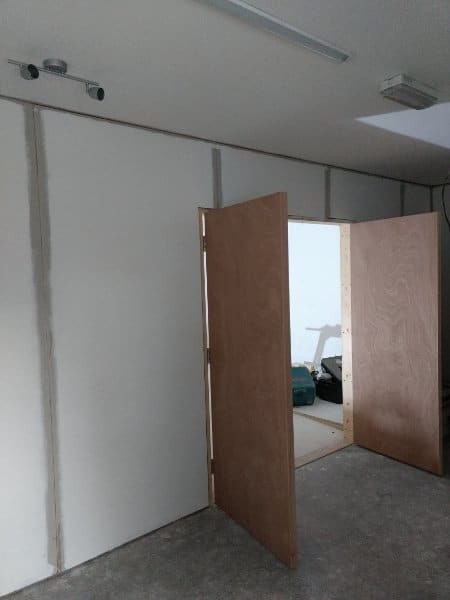 The panels are now up on the float room walls, although the blue colour you can see here is just a film to keep them protected for the moment. 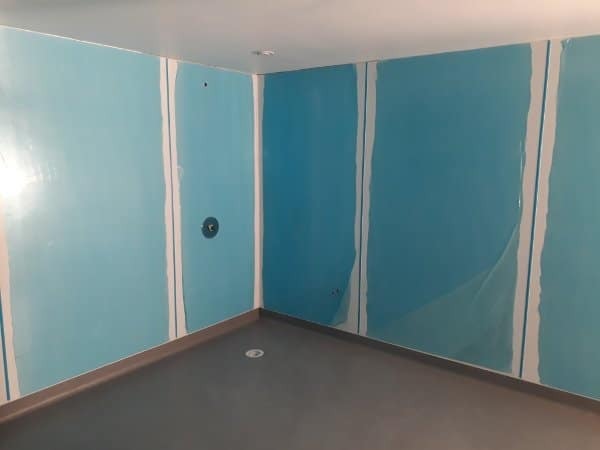 The flooring is also laid in the float rooms, so they are nearly ready to welcome the float pods! 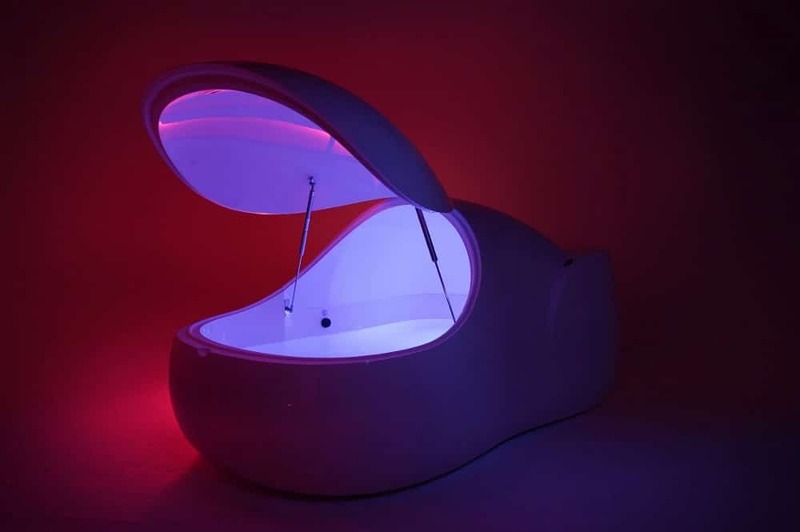 Just in case you’re not on our email list and missed the exciting news… we have a delivery date for the float pods. They will be arriving on Fri 25th Jan! So here’s the latest infographic.